A drip edge on a roof is a corrosion resistant material that is applied at the eaves and rakes, under the shingles and against the fascia, to improve the efficiency of your roof’s water shedding ability. What do I need to know about drip edge? It is very important to ensure that a corrosion resistant material, such as aluminum or galvanized steel, is used. Rusting drip edge causes both cosmetic and performance issues. As rust develops, you may see discoloration on the fascia, trim, gutters, and siding of your home. Signs may also appear at the exit point of water from the downspouts, causing discoloration on sidewalks, patios, and driveways. Over time, the drip edge will start to erode, creating holes that can allow moisture to reach the decking. 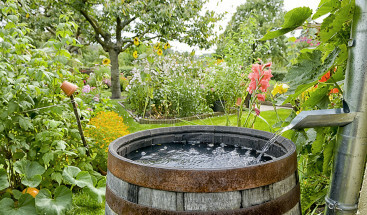 Along with inadequate material, improper installation of the drip edge within your roofing system also leads to water making its way to the decking. As water runs to the edges of shingles, specifically eaves/gutter lines, it can track back under the shingle and eventually settle on the decking. This can lead to the decking becoming saturated and over time you may find mold growing in your attic. 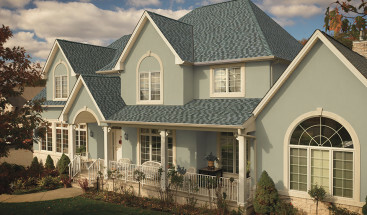 Drip edge also helps prevent pests from entering between the shingles and the decking. No matter the decking material, there will be spaces where small pests can make their way into the attic, and eventually into your home. 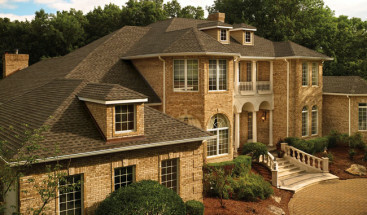 The installation of drip edge also provides a clean and finished look to your roofing system. How should a drip edge be properly installed? A drip edge should be installed on the eaves and rakes of the roof, flush with the decking and fascia. On eaves, the drip edge is installed directly to the deck with underlayment installed over it for proper water shedding. On rakes, the underlayment is installed over the drip edge. 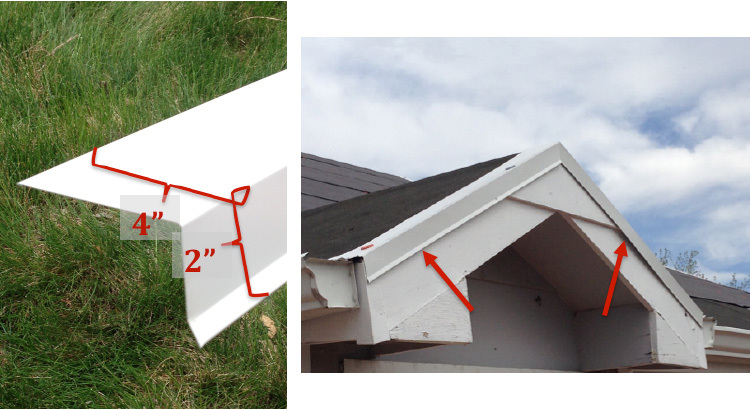 2×4” drip edge should be used on the eaves and 2×2” may be used on the rake. Best practice, and for very little extra cost, 2×4” should be used on the rake as well for added protection from wind-driven rain. If you have any questions regarding the drip edge on your roof or any other roofing concerns, contact us for a free consultation.